Organizers of AnimeJapan, one of the biggest anime events in the world, have announced the theme of AnimeJapan 2019 as “rock,” for what will be the 6th edition of the event. The “rock” theme for AnimeJapan 2019 reflects the number of outings for the event, with next year being the 6th -- 6 = “roku” in Japanese. 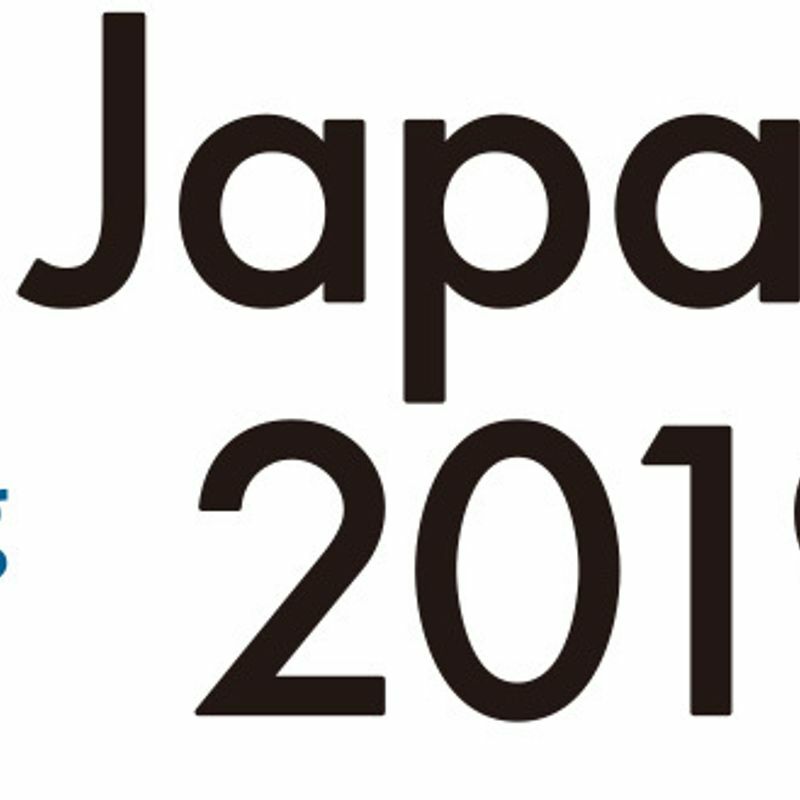 Event organizers, the AnimeJapan Organization, began accepting booth and stage exhibition applications in October for the convention which is set to take place over four days from March 23 - 26, 2019 at venue Tokyo Big Sight in the Japan capital. Sandwiched between last year’s 5th anniversary celebrations and the 2020 Tokyo Olympics and Paralympics, coming up with a theme for AnimeJapan 2019 initially seemed difficult for organizers despite them being certain that this edition will most likely be larger than ever. “It is thanks to of all the challenges, experiences, and opinions of everyone involved, that we were able to build AnimeJapan into what it is today,” wrote the organization’s executive producers on a press release issued last week. 2019 will be though, the final AnimeJapan of the Heisei era. 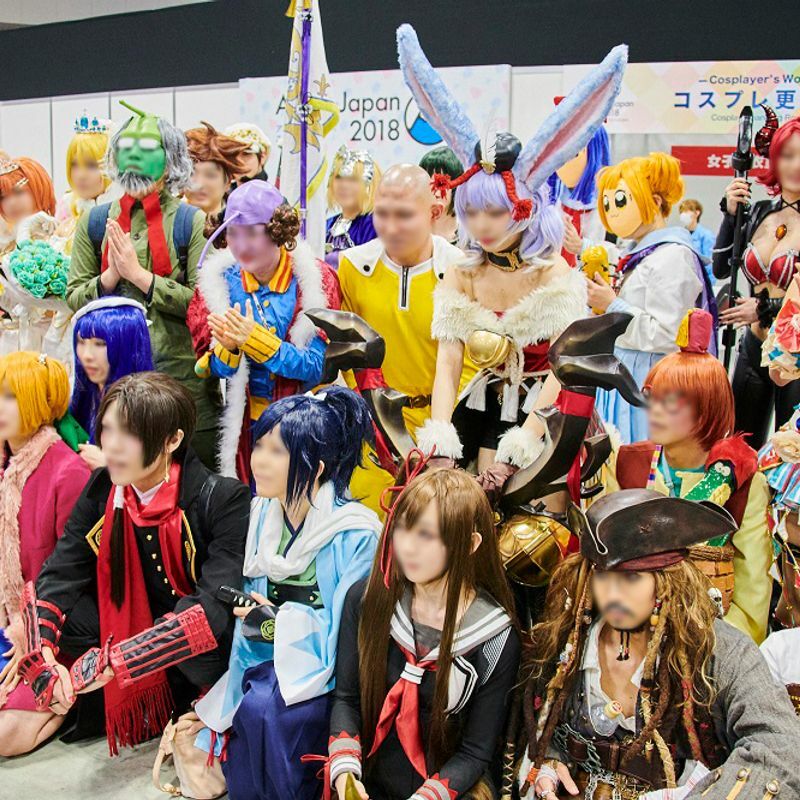 Highlights for AnimeJapan look to be four large stages for exhibitors, with two of the stages having a capacity for some 1,000 viewers, which will host talk sessions and live concerts among other programs, while the Cosplayer’s World will see a return of the Cosplay Parade. The “‘Manga we want to see animated’ ranking is also set to be a feature in 2019. A poll through which fans can submit their nominations is now open and will close on Oct. 31. Results will be displayed during the event. At the Production Works Gallery, which takes enthusiasts behind the scenes of the anime production process, organizers will be taking a closer look at the “sound in anime,” as they explore the many jobs and creative aspects of the industry. 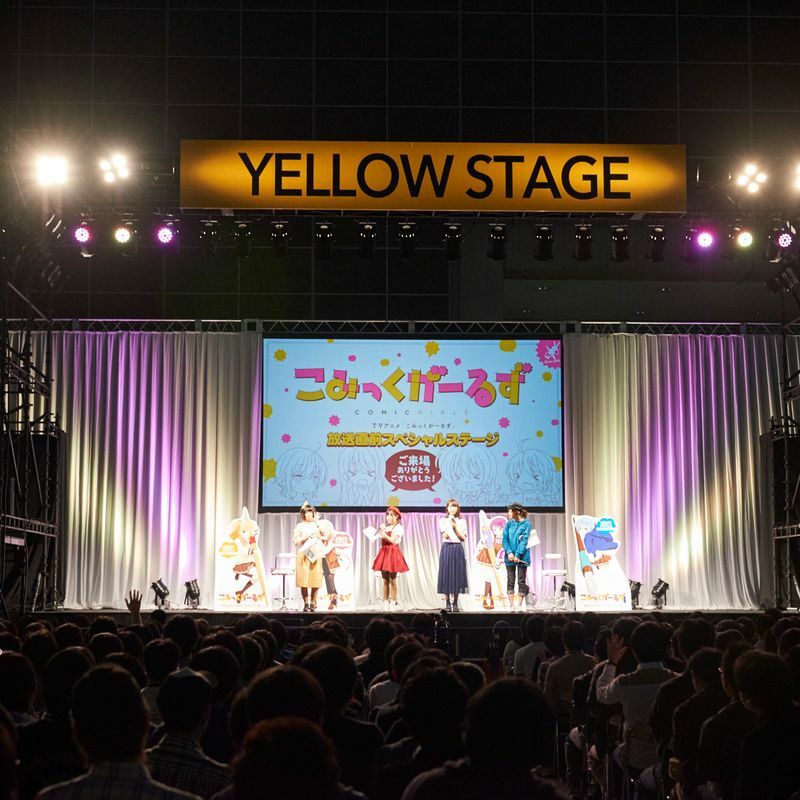 The Family Anime Fest 2019, held in conjunction with the main event, is set to become more family-friendly with a change of venue to the East Hall 3 of Tokyo Big Sight providing smoother access to character stages, play corners, and a food area, among others. 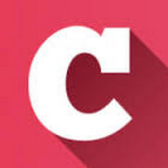 For AnimeJapan 2019 event organizers are expecting some 150,000 visitors over the course of the four-day running period which could see a gathering of over 241 exhibitors, overseas buyers from more than 30 countries, and 1,300 members of the press from Japan and overseas. Will you be heading to AnimeJapan 2019? Let us know in the comments.